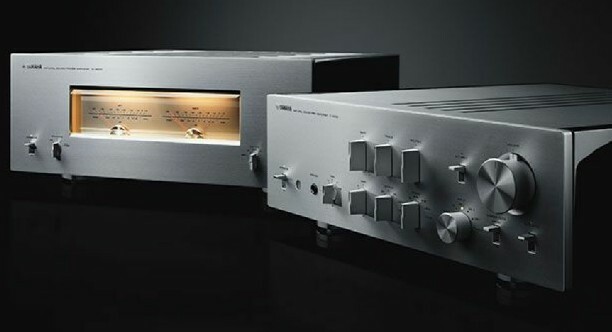 Back in the 1970’s, Yamaha was a formidable player in the audio world. And ever since, really. The lower and mid-priced gear gained huge market acceptance. 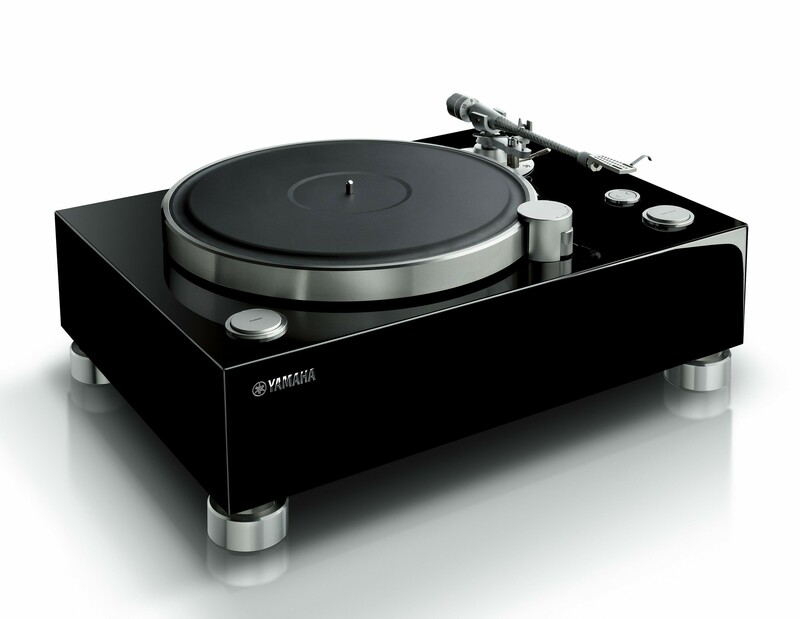 Some of their higher end electronics were made in partnership with Accuphase, while their top turntables like the GT-750 and GT-2000 were collaborations with Micro-Seiki. This TOTL stuff from the 70’s and 80’s is still sought after today. And the trickle down effect was pretty good too. 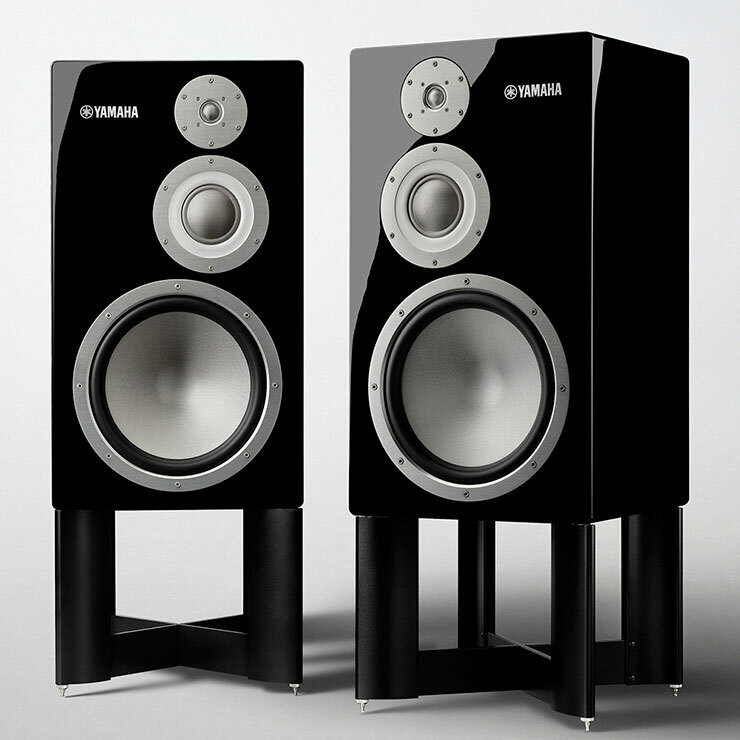 Yamaha’s Natural Sound product lines tended to sound good, and were reliable as a stone. Now, the tuning fork company, aka Nippon Gakki (aka “Yamaha”) has begun to unveil its own classic-inspired return to the high end, starting with the NS-5000 speakers recently presented at the Montreal audio show. Interesting to say the least! 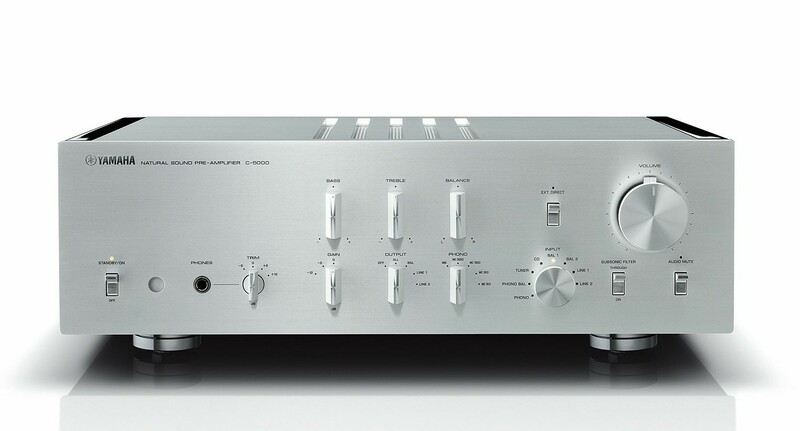 While Yamaha of late may have been hinting at the return of the big separates with some of its better integrated amps (A-S1100, 2100, 3000), I don’t think many people saw this coming. 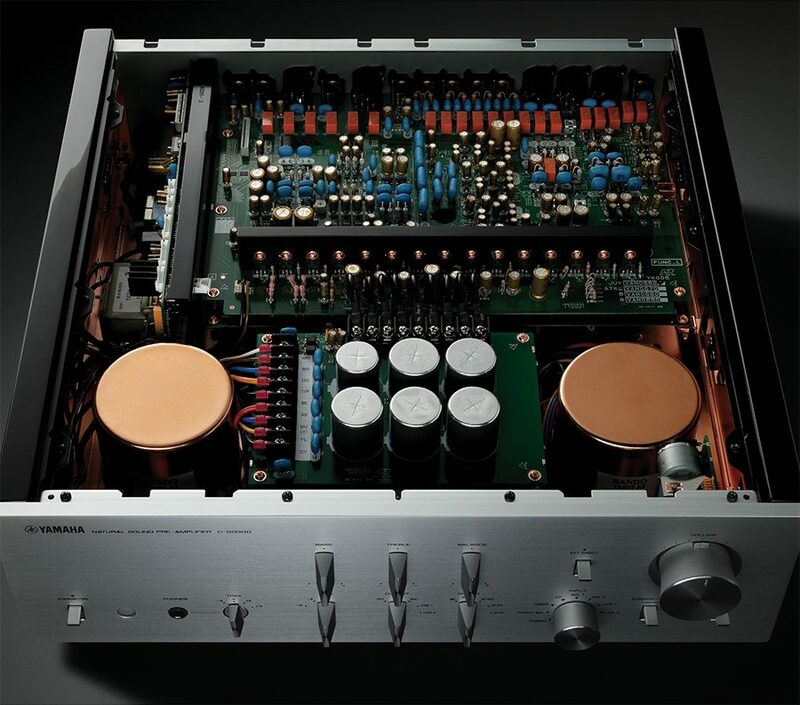 M-5000 power amplifier features a MOSFET circuit, balanced topology and 100WPC into 8 Ohms, doubling into 4 Ohms. 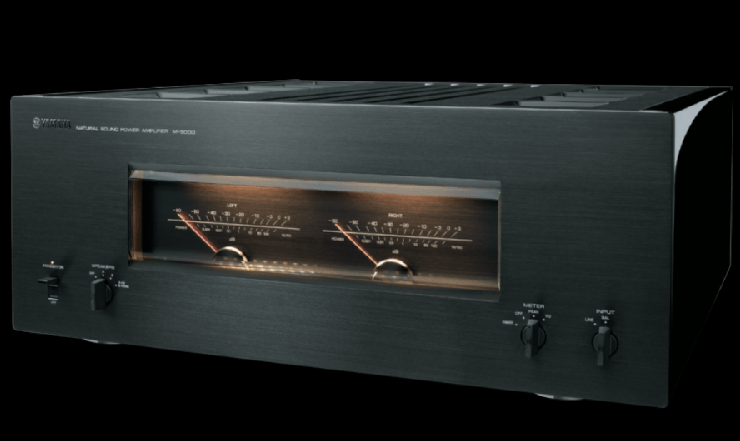 C-5000: this 42-lb preamp boasts high end controls, a copper-plated inner chassis, and Yamaha’s famous tone defeat circuit. A glance at the specs shows a phono SN Ratio of >80dB (Moving Coil) and >98dB (Moving Magnet). 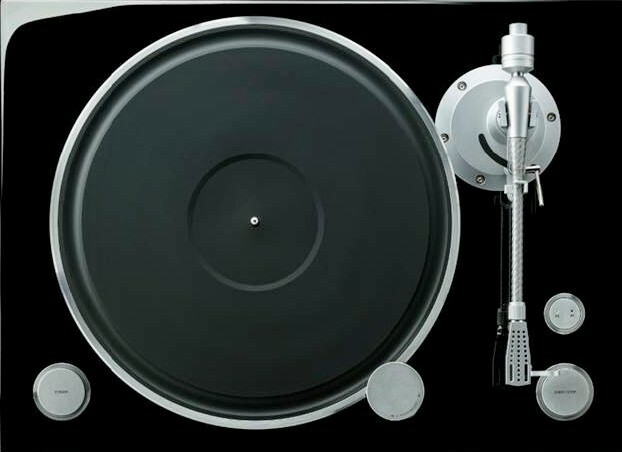 The GT-5000 turntable is a high mass (58-lb) belt-drive design, with an unusual straight, short tonearm that appears to have no built-in offset angle in its geometry. The gear announced this week will be available in 2019, and will first appear in public at the upcoming October (2018) Melbourne show. I wonder if the component prices will be below 5 figures – it seems unlikely. I’d really like to have been a fly on the wall at the executive boardroom meetings where the feasibility of these new products were batted around. I don’t have any more “scoop” than this, but some of the Yamaha websites already list these models, with full specs and feature lists. Enjoy some Yammy eye candy! All in the 5000 family. Yes, this is 2018 – what’s a CD player? In silver, please and thank you. The arm design is reminiscent of the carbon fiber offerings from Wilson-Benesch. And the separates come in black as well. But, why??? The Doctor will take one of each, please. In silver. This is a bold move by Yamaha especially the preamp which looks like it is tailored for vinyl fans. 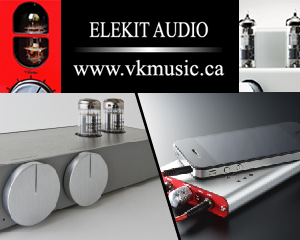 It would have been great if the pre amp had been decked out with a mono switch together with their loudness control. The gain reduction control is well though out though for cd players. Nice to see this comeback,my folks were one of the first Yamaha dealers in the US back in the 70’s. As a kid I was fascinated with the clean lines an beautiful finish of their products. You could mix them with Bang & Olufsen and they didn’t look out of place, unlike most of the other lines. Sound quality and reliability are first and foremost but beautiful industrial design is a must and they seem to have rediscovered themselves. I am holding vinyl records. I own a Yamaha amplifier with Bose speakers. I want to know more about turntable from Yamaha. I love my Yamaha gear. Still use a CA 1000 amp and CT 1010 tuner. Exceptional gear! 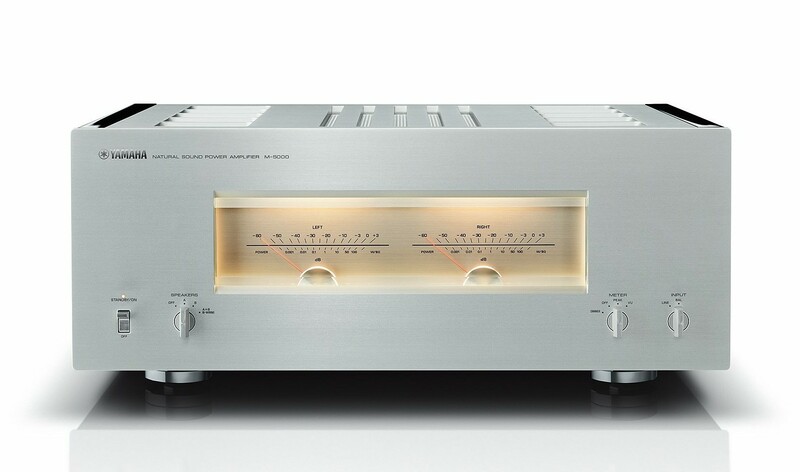 The top Yamaha CA1000 integrated amplifier in the mid 1970s had switchable Class AB/ pure Class A circuitry. Will the new amps also have a pure Class A option? The tonearm is too short and has no offset angle. It will be impossible to properly align a phono cartridge on this arm. It will have a large amount of tracing distortion due to the stylus meeting the groove at the wrong angle. This is a HUGE fail and absolutely idiotic in any turntable beyond a child’s toy. Yamaha is insulting their customers and look extremely foolish with this product. A great shame. They made great products back in the 70s and 80s. I own several of them. A horrible comeback in this case. To Eli Bowen: Please do your homework before bashing Yamaha. The length of the tonearm is in direct relation with the perfect integration of the whole table performance. A whole team of Yamaha’s best of both technology and voicing experts spent countless hours sweating over this design. 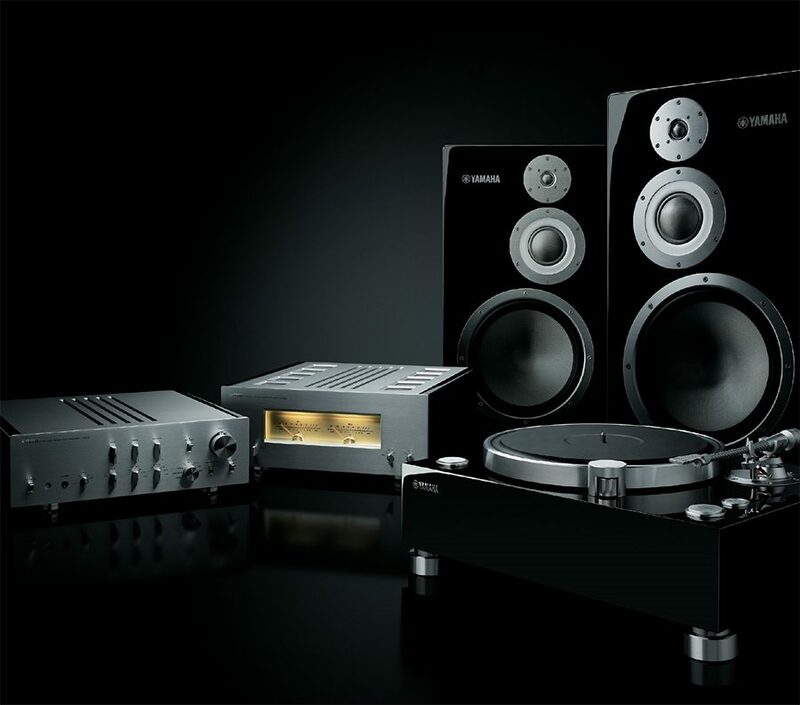 Yamaha’s high-end components (starting with the AS-3000 integrated) are a screaming bargains compared with uber-expensive boutique manufacturers. This new turntable is no exception. 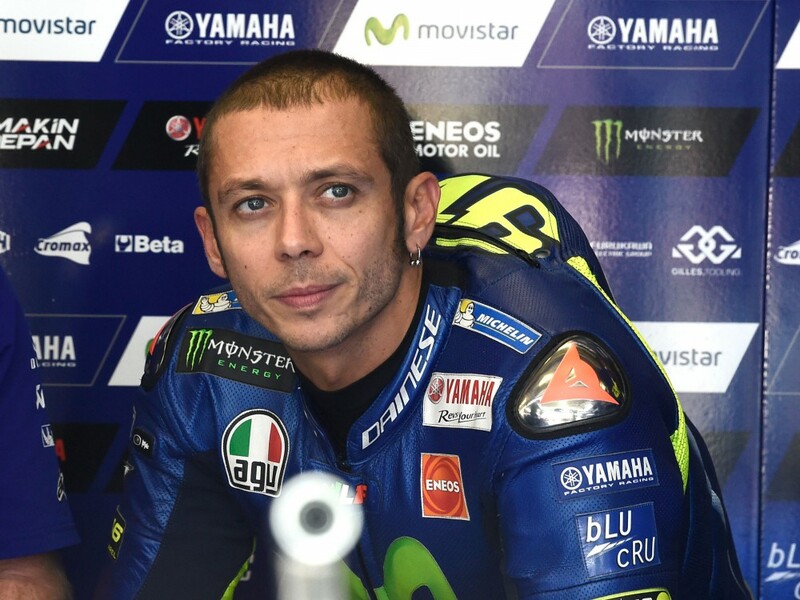 Not associated with Yamaha in any way.